The Haynes Transporter (Petrol) service and Repair Manual 1982–1992 covers rear-mounted 1900cc and 2100cc, water-cooled, petrol engines and is a widely recognised authority. 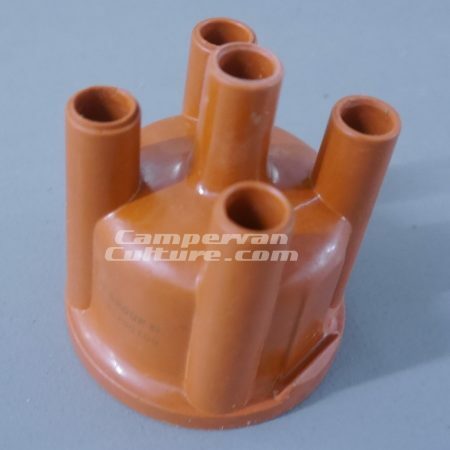 SKU: CVC-HAYNESWASSER. 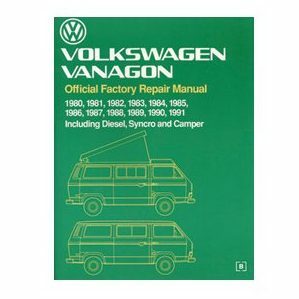 Categories: Latest Products, Tools Recovery & Workshop Manual, Tools, Recovery & Workshop Manual, Westfalia User Guide For VW T25/T3 Vans. 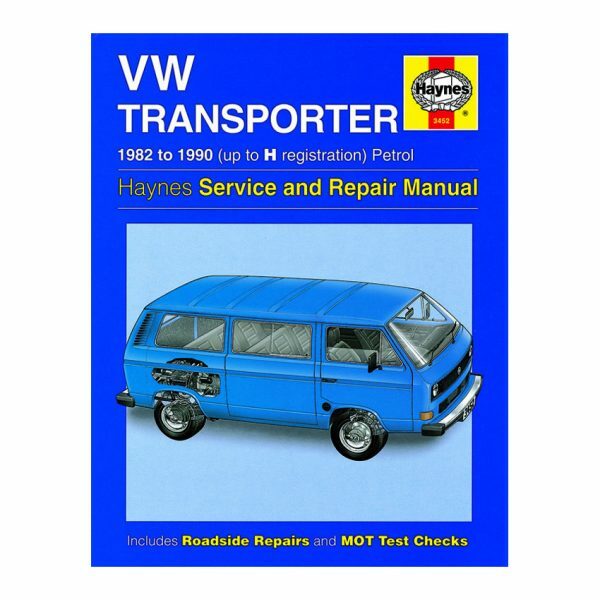 The Haynes Transporter (Petrol) service and Repair Manual 1982–1992 covers rear-mounted 1900cc and 2100cc, water-cooled, petrol engines and is a widely recognised authority. Don’t be without one. 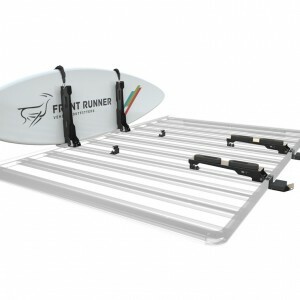 Does NOT cover Diesel models, Syncro or features specific to specialist bodywork/camper conversions.